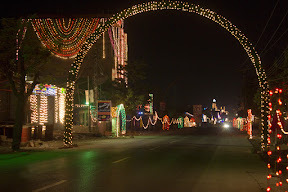 I start off with the expectation to meet busy roads with light decorated buildings and to experience how other cities were celebrating. Fortunately, roads were not busy and I got to Islamabad so easily and quickly that I had to stop by so that I could reach Abbottabad during the sunrise. 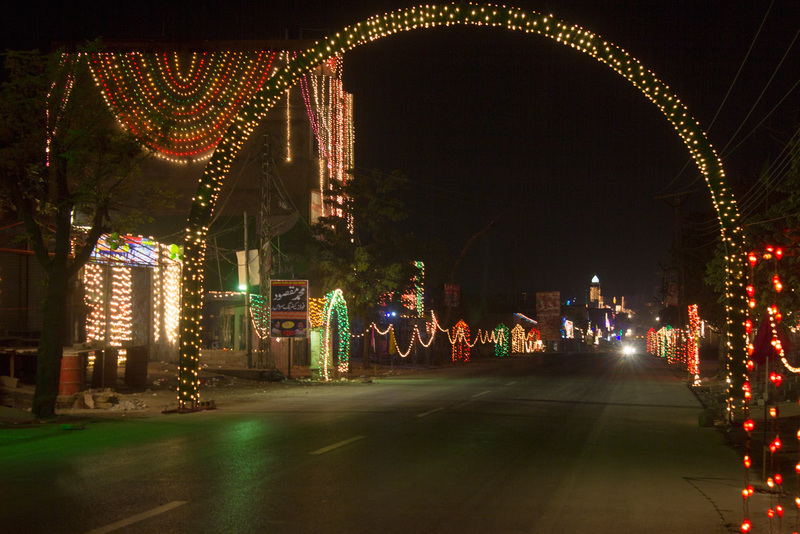 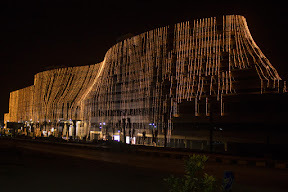 On the way, I saw streets and roads, as well as bazaars, shopping centers, and government and private buildings, have been beautifully decorated and illuminated with lights, colors, and banners bearing the writings about the celebration of Eid Milad-un-Nabi (PBUH). 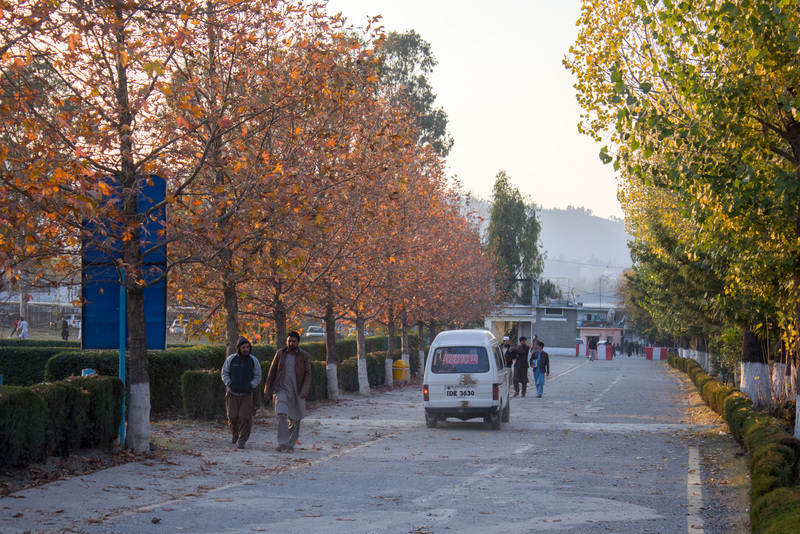 I reached Abbottabad well before the sunrise and the plan to experience sunrise was wasted. The city always has something new to offer when you visit it. 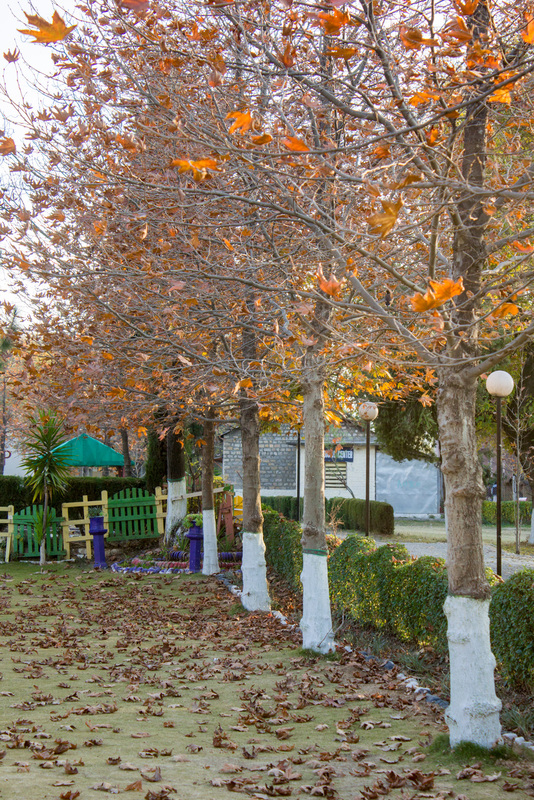 Royal gardens, hill stations, historical monuments like illyasi masjid and of-course delicious food the city offers. 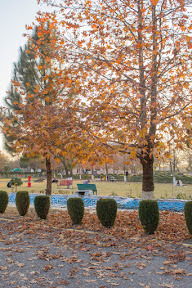 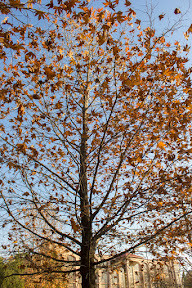 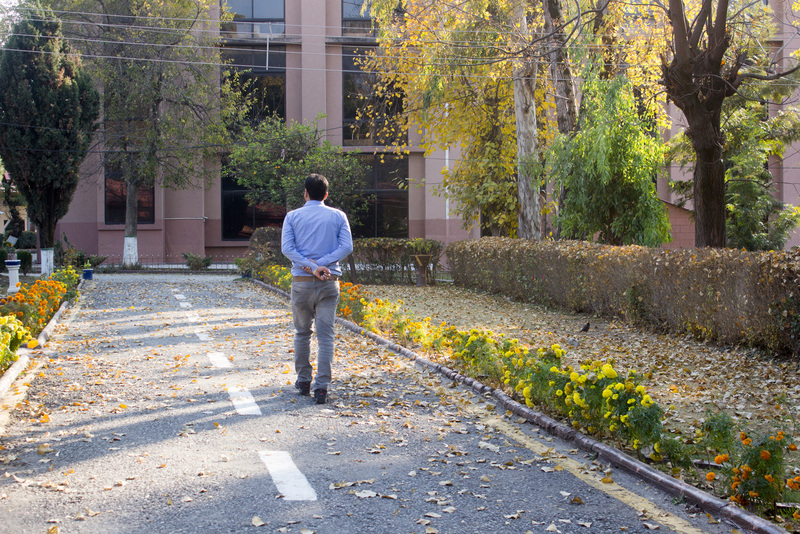 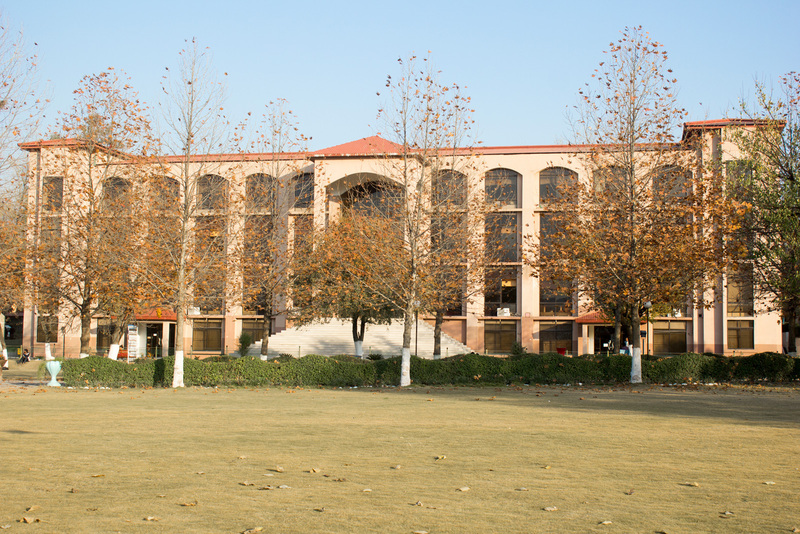 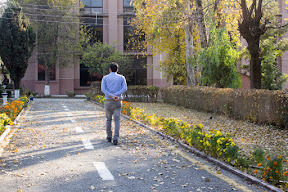 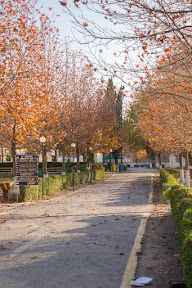 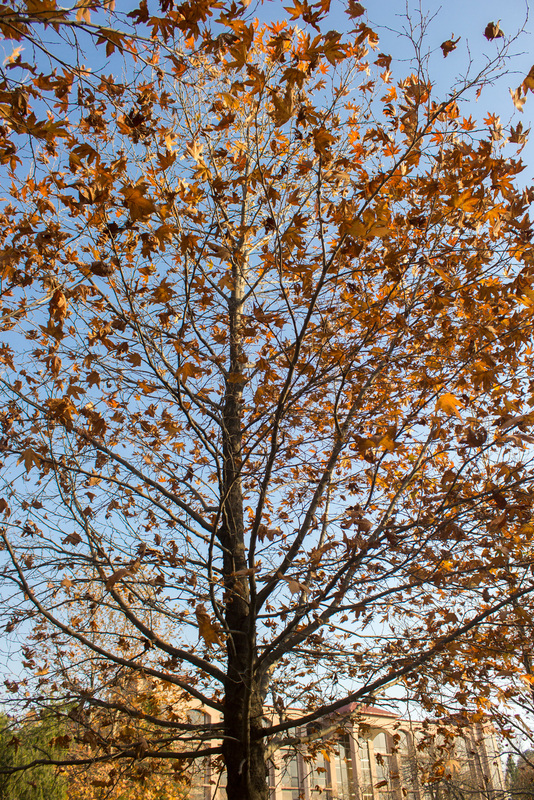 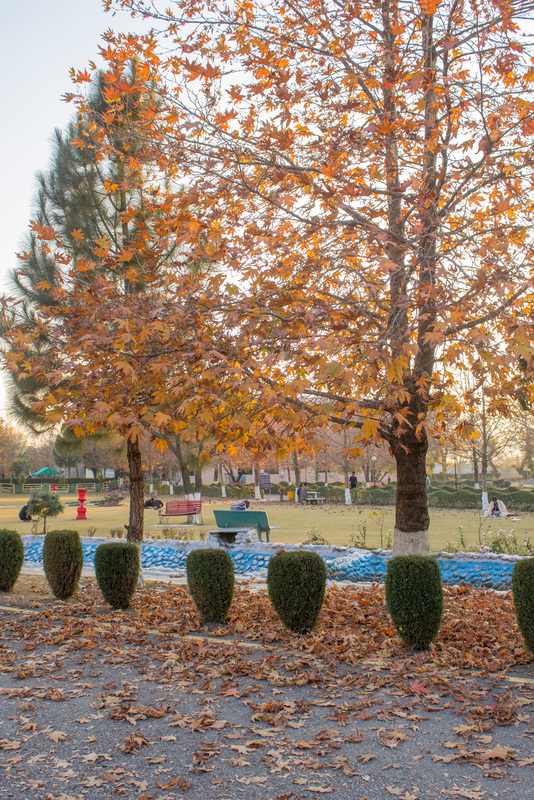 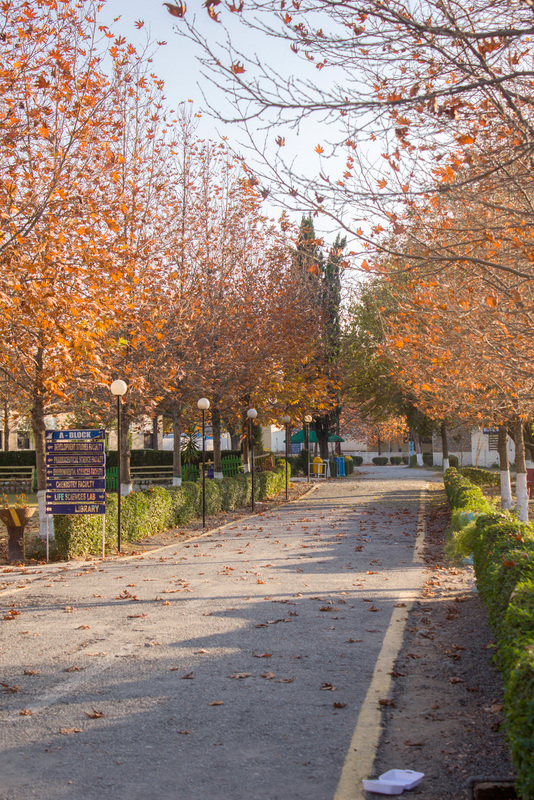 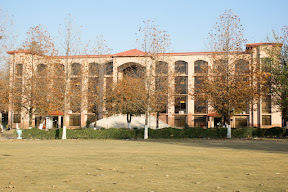 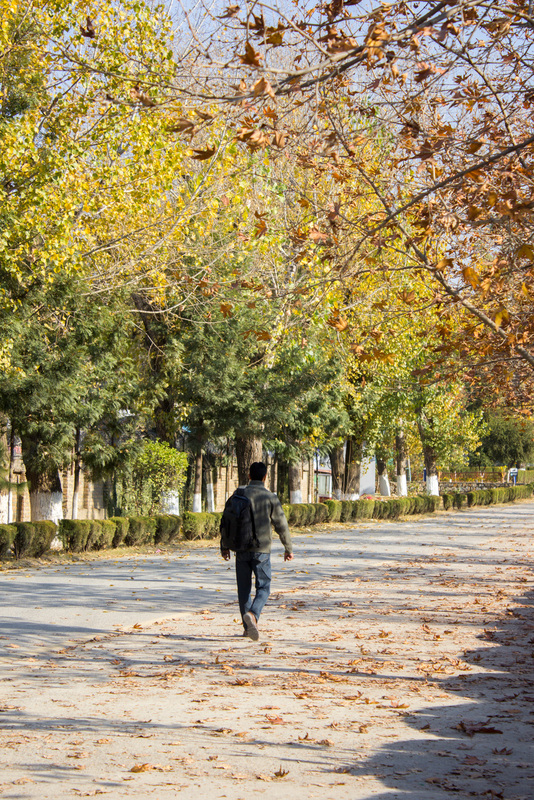 I visited COMSATS University in the morning and was amazed to see the yellowish colors of Chinar and other trees. 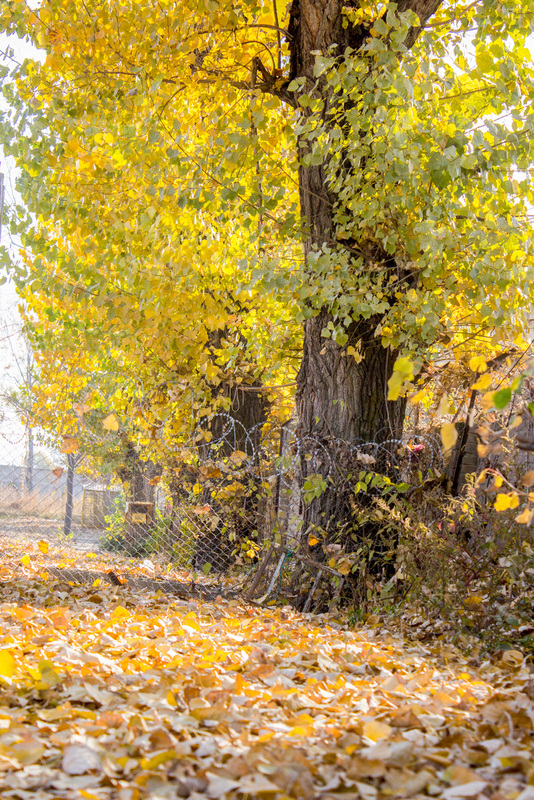 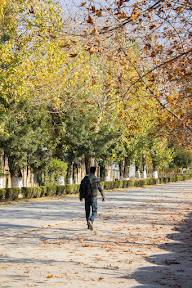 It seemed the pathways are decorated with the fallen leaves and I felt hesitant walking over them. 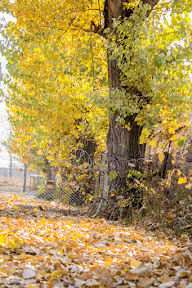 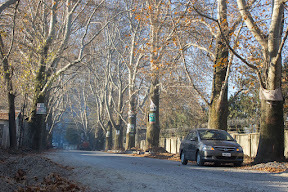 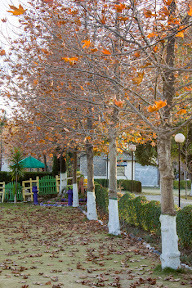 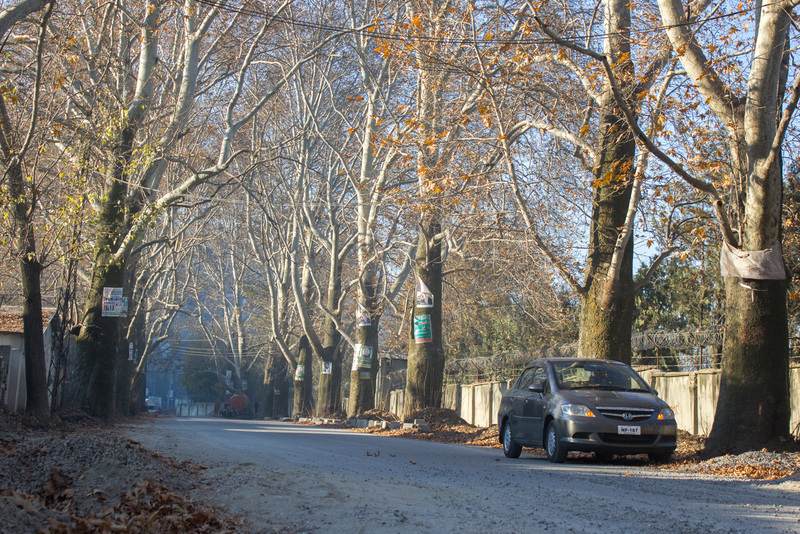 In the morning I visited the famous Chinar Road in Abbottabad but unfortunately, most of the leaves on those Chinar trees had already been fallen. 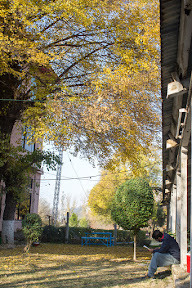 I assumed the view which these trees had provided when they were in full bloom with these autumn palettes.